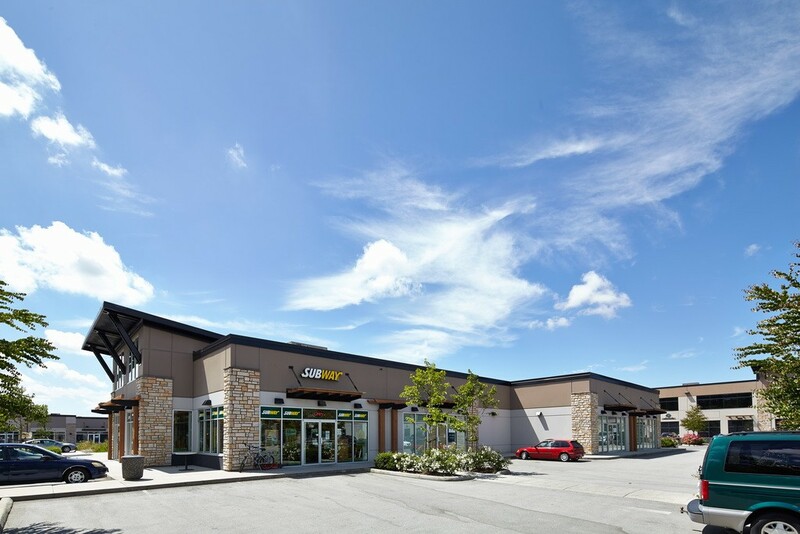 Campbell Station offers high-quality, professionally managed retail and office space, located at 2711 & 2725 192 Street, Surrey, BC. 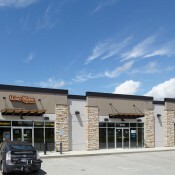 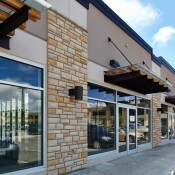 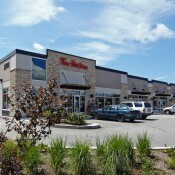 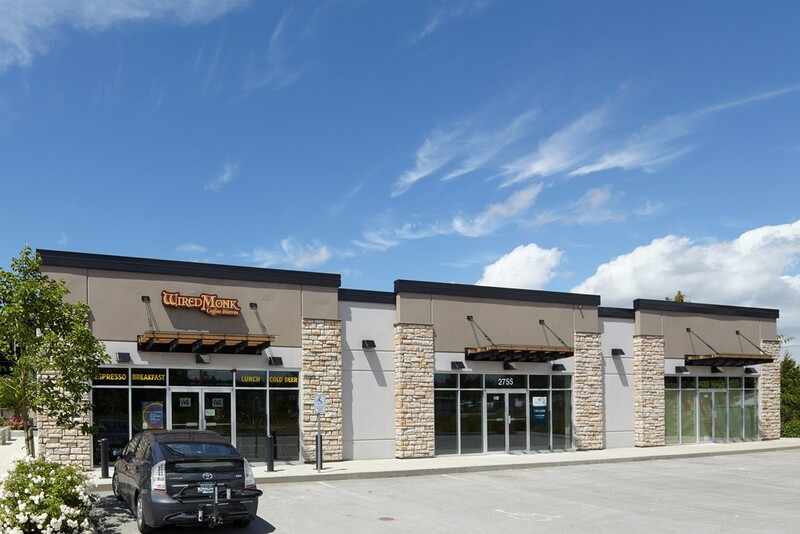 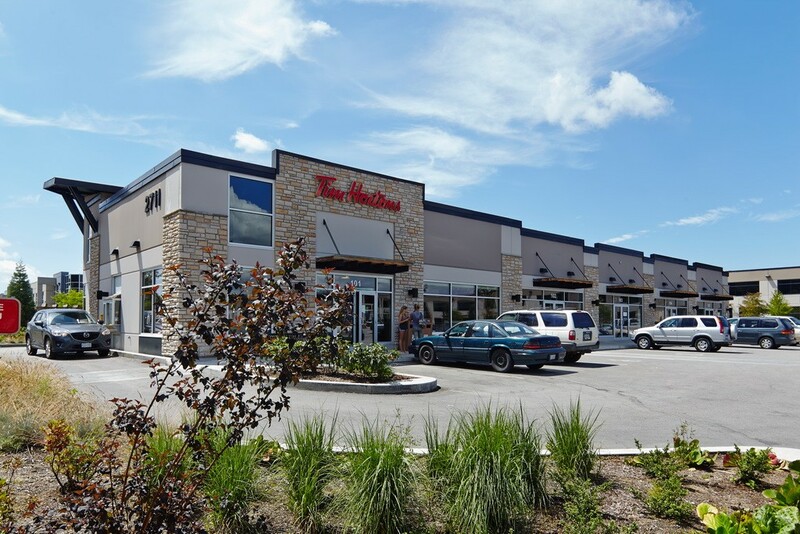 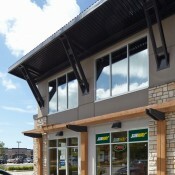 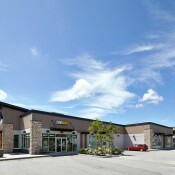 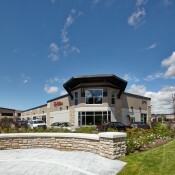 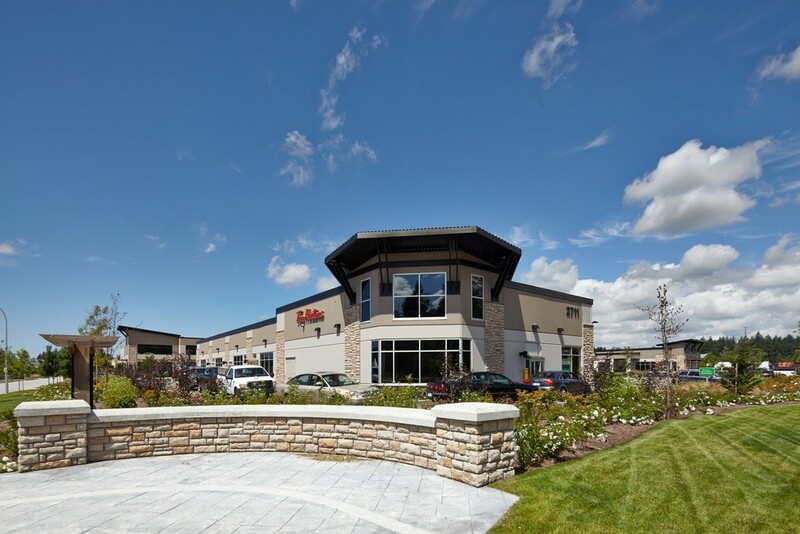 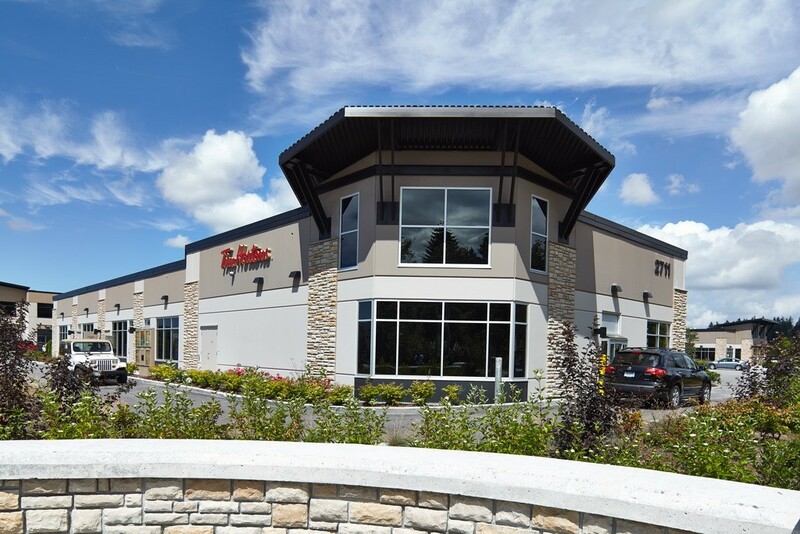 This location is the only commercial component in Campbell Heights Business Park and is located at the southwest corner of 192nd Street and 28th Avenue in the southwest of Surrey. 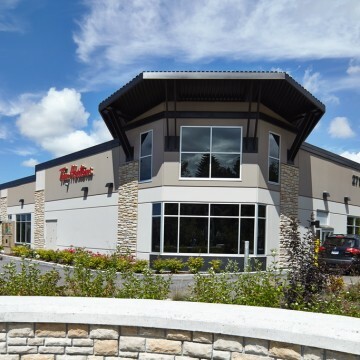 Campbell Heights Business Park is comprised of a 260 acre business/light industrial park and offers excellent access to all areas of the Lower Mainland. 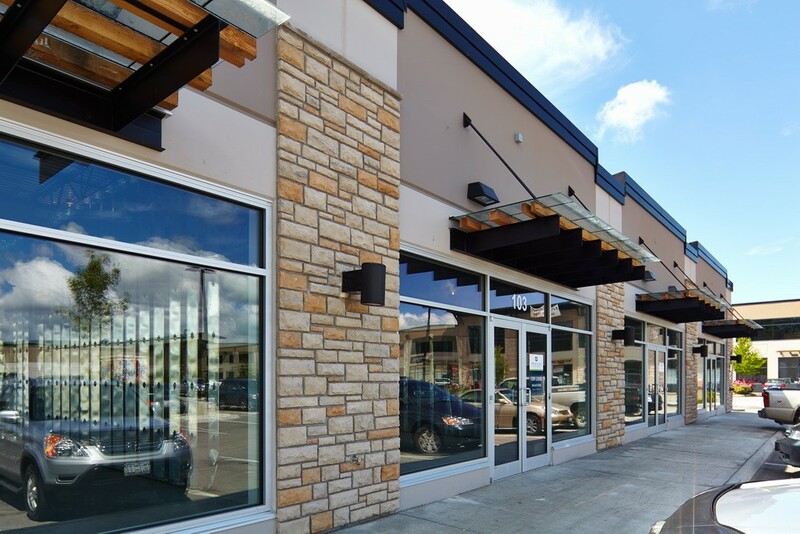 Access to Highway 99 is just minutes away and 176th Street provides access to the Canada/USA border and a connection to Highway 1. 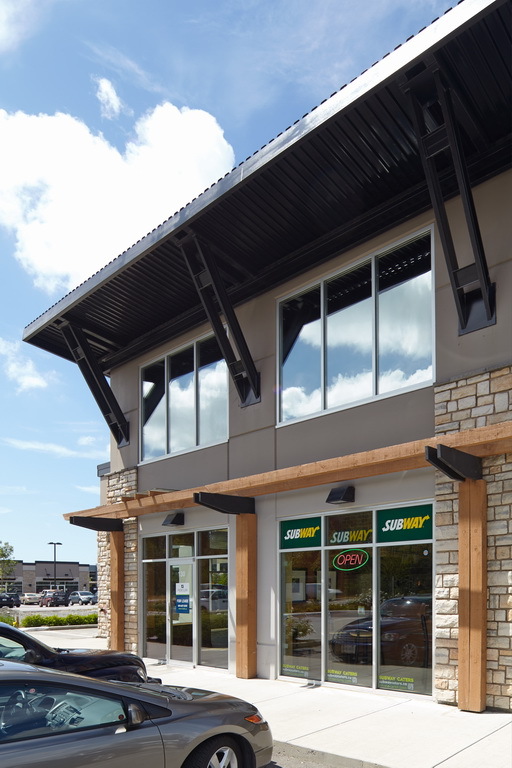 The Canada/USA border is 10 minutes from the park, the Vancouver International Airport is 40 minutes away and Downtown Vancouver is approximately 45 minutes away.